It all started with the Magista Obra in 2014, but the revolution is far from over. 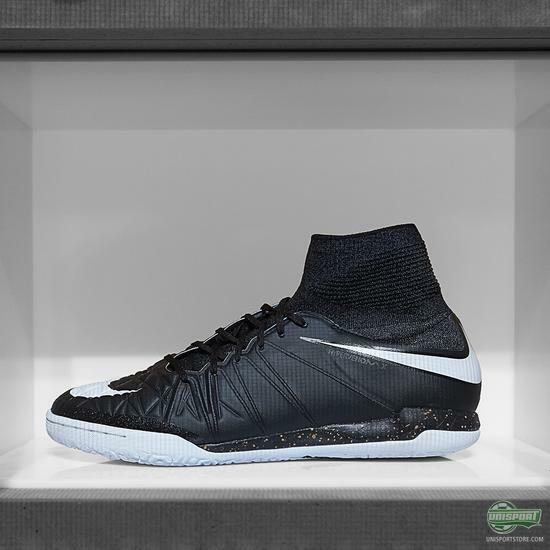 Following up on the release of this year’s FootballX and the Hypervenom Phantom II, Nike now unveil the HypervenomX Proximo. 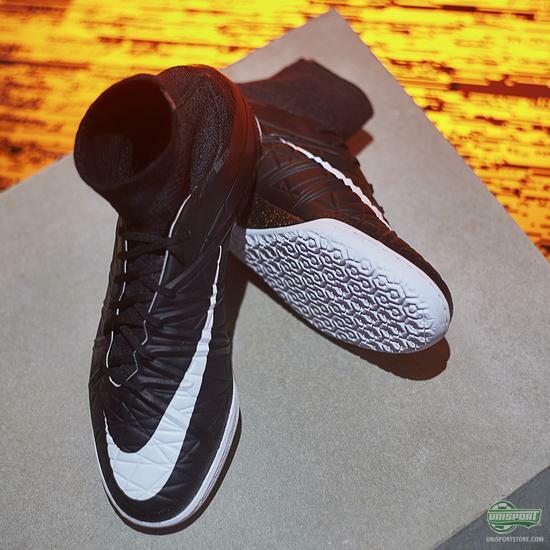 Now your deceptive nature can take over the streets too. We have barely calmed down after the release of the Hypervenom Phantom II, before we have to go crazy again for the Proximo version. 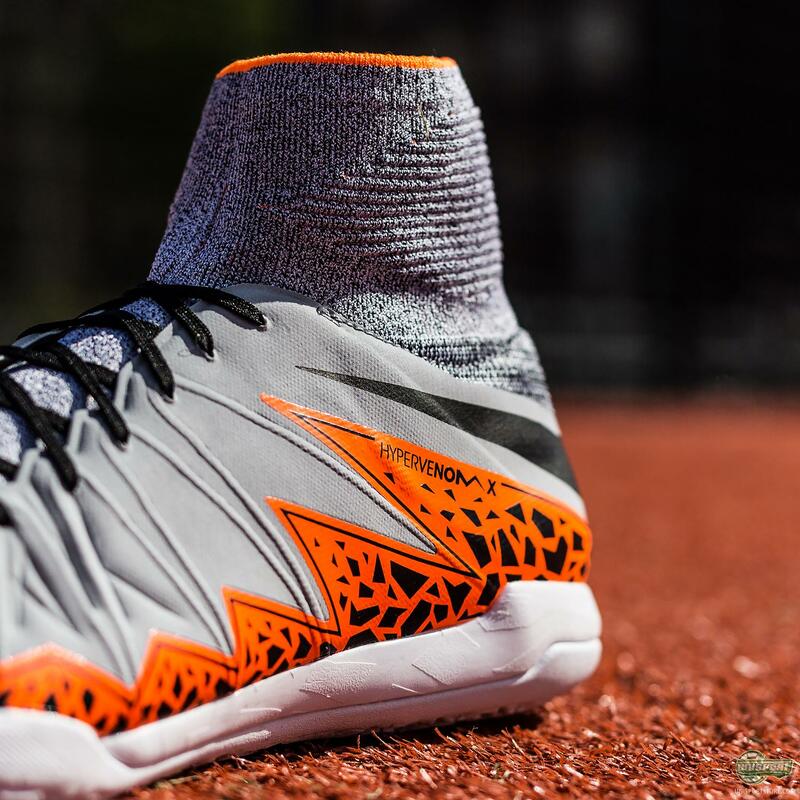 It was naturally expected that Nike would unveil this FootballX version, but that doesn’t make it any less awesome. 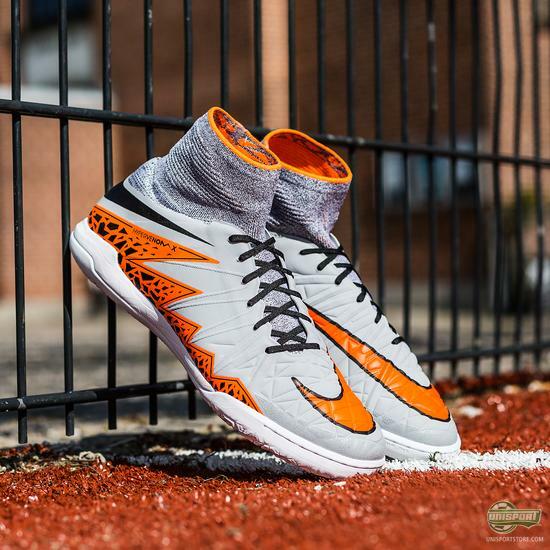 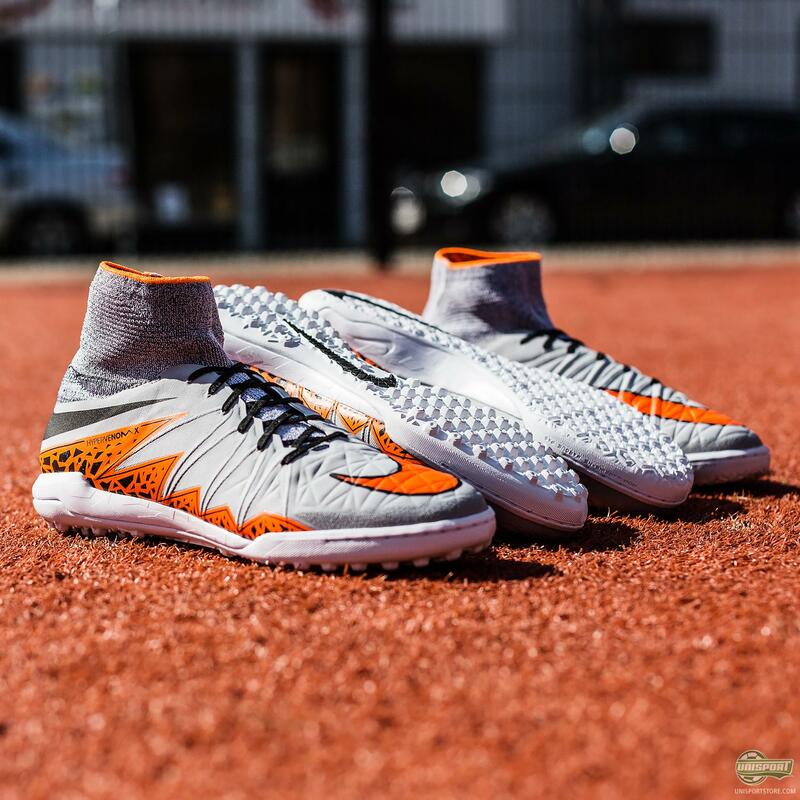 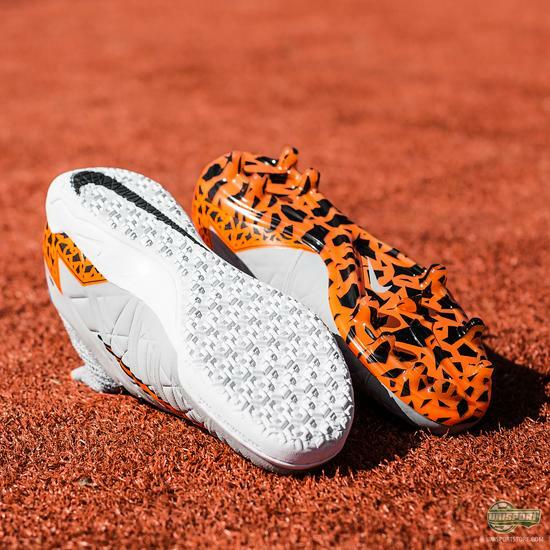 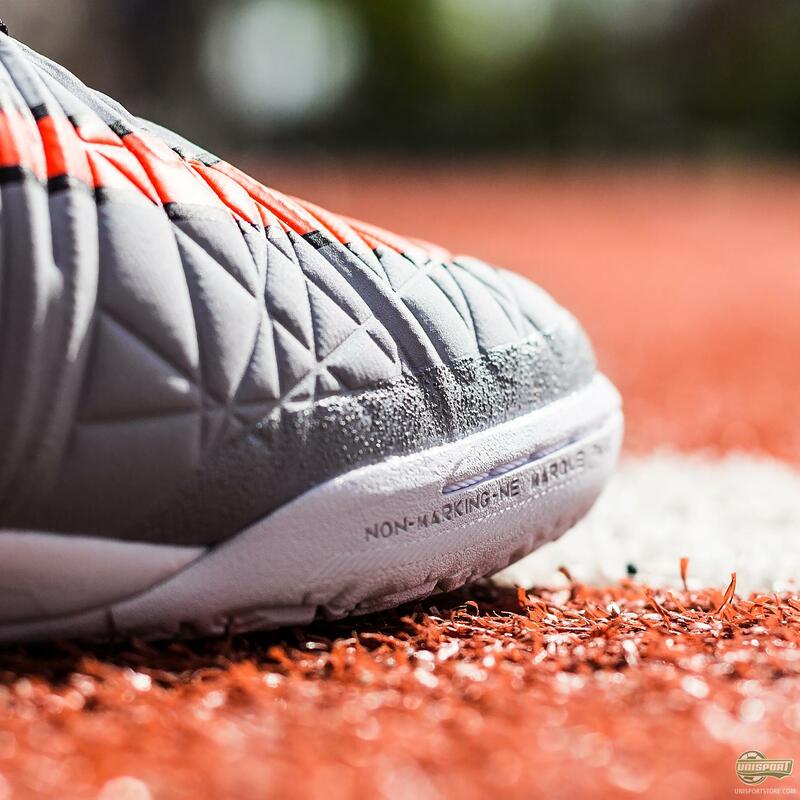 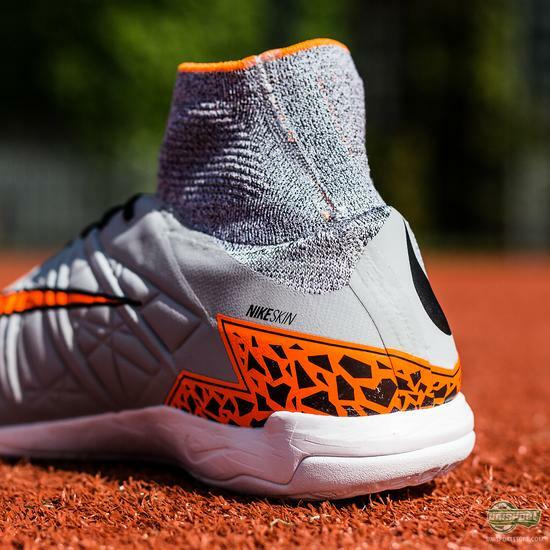 You can find the new HypervenomX right here – just 130 euro. 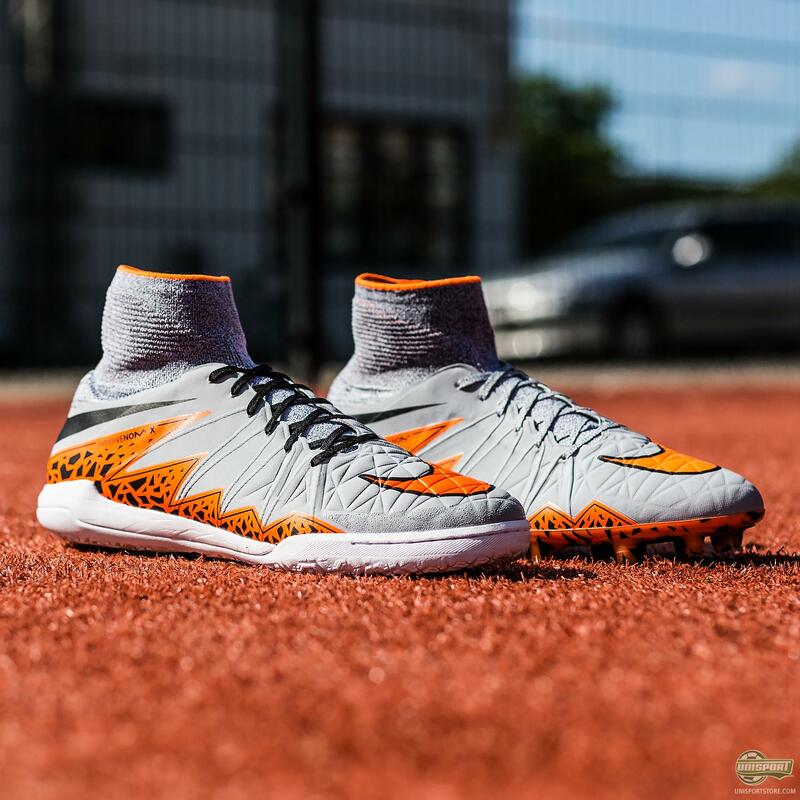 The HypervenomX Proximo is like its brothers MercurialX and MagistaX, the alternative for players who can’t get enough of the version they are using on grass and want to enjoy it on indoor and street courts, as well as turf pitches too. The HypervenomX is made with exactly the same technical qualities as the Hypervenom Phantom II and the upper is therefore comprised of a combination of Flyknit, NikeSkin and Flywire and ohh yes, the Dynamic Fit Collar. Nike presented the new HypervenomX at an event in Berlin. 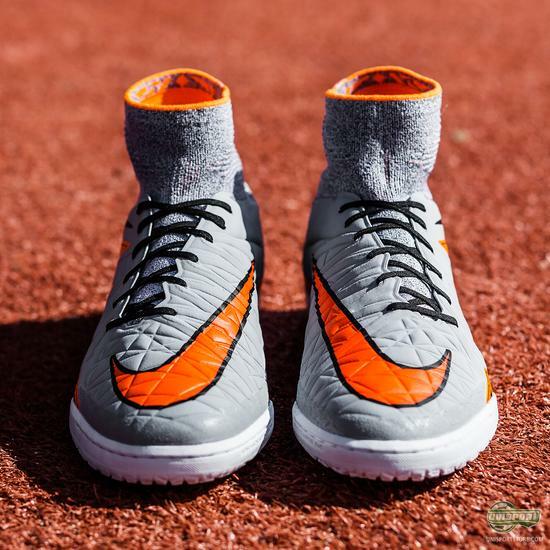 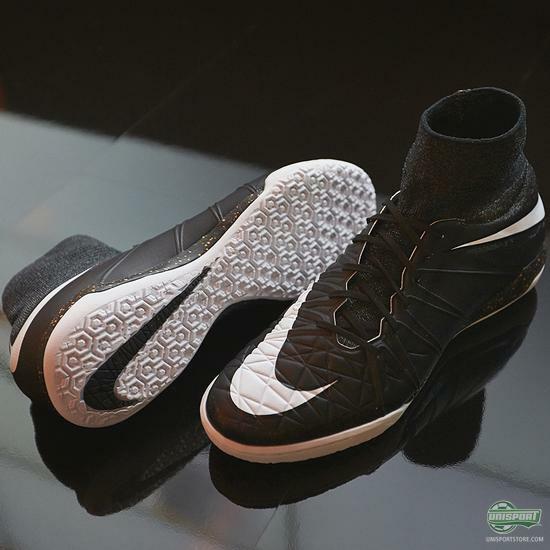 While the primary colourway is the same as the recently launched Hypervenom Phantom II, Nike could also reveal a black Street version, with the same design as the first MagistaX and MercurialX. A model that will be out later this summer. If you can’t get enough of the Hypervenom and love to spend your spare time playing football on street courts, then your footwear conundrum is well and truly sorted.